When Hello Kitty starts at a new school, she's super-excited! 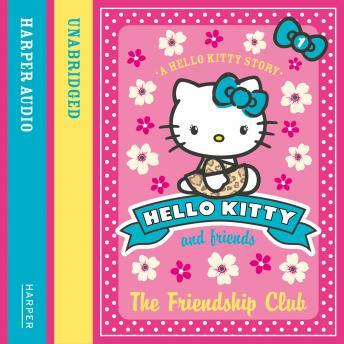 There are lots of clubs to join but Hello Kitty and her friends decide to form their own - The Friendship Club! But can the friends agree on the rules?